By Mona Shah Esq. and Hermione Krumm Esq. As the Times of India publish yet another article on the increase in the popularity of EB-5 visas, the Chinese media report on the rapid slowdown of a once booming industry. For years the EB-5 industry has been bolstered by wealthy Chinese investors, but the heyday for the Chinese EB-5 market seems to be ending as new applicants appear wary of heightened uncertainties surrounding the program (legislative and regulatory) as well as the ever-increasing visa backlog facing the Chinese nationals that has been anticipated to be 10+ years. Despite the EB-5 program’s tangible benefits, particularly for Indian citizens, India only comprised a 1.1% share of the overall EB-5 market in 2015. By comparison, China dominated the overall market with 83.5% or 8,156 approvals. Even Vietnam, which India dwarfs in population size, commanded a greater share of the market with 2.9% of approvals in 2015. In FY2016, India stood out as only the sixth most common country of origin for EB-5 investors. Given India’s immense population size and robust pace of economic growth, there was vast room for growth in the EB-5 program in India – indeed it was only a matter of time before Investors at the very least, brought it on par with China. The shifts in the top six countries for EB-5 demand is particularly noticeable in the most recently published analysis by IIUSA (the national trade association for the EB-5 Regional Center Program), on the latest Form I-526 (Immigrant Petition by Alien Entrepreneur) data by investor’s country of chargeability for fiscal year (FY) 2017, the demand from China has been dampening since FY 2016, with every subsequent year a decreasing number of filings. For Indian immigrants, the EB-5 program makes a lot of sense. The United States is the second-most common destination for Indian migrants, representing approximately two million of the total 14 million Indian migrants worldwide. Compared to both the overall native-born and foreign-born populations in the US, Indian immigrants are on average significantly higher educated, more likely to be employed and have a higher household income. These statistics are reflected in the high usage of Employment-Based Green Cards and skilled occupation-based H1-B visas amongst Indian citizens. According to the Department of State, Employment-Based Green Cards for Indian citizens are backlogged to June 2008 for 2nd Preference and March 2005 for 3rd Preference. In addition, the promise of increased scrutiny and reform for the H-1B and L-visa categories have made these routes significantly less straightforward. In sharp contrast, no backlog for 5th Preference (EB-5) currently exists for Indian citizens. Evidence suggests, however, that while China and India share similar population sizes and economic growth figures, the similarities end there. For one, the diasporas of the respective countries are very different. By merit of the countries’ shared colonial heritage, Great Britain was the primary destination for Indian migrants in the years following Indian independence. This was facilitated by the British Nationality Act of 1948, which stipulated that citizens of the British Empire and former colonies (those countries that formed the British Commonwealth), had the automatic right to remain in the UK if they chose. This special status ended with the Immigration Act of 1971, but only after thousands from across the Commonwealth had already emigrated. In contrast, American immigration restrictions were relaxed after the passage of the Immigration and Nationality Act of 1965, which removed country-based quotas; and the Immigration Act of 1990, which created the Diversity Immigrant Visa and the five Employment-Based Visa categories that we have today. The majority of Indian immigrants arrived after 1990 via the Employment-Based channels. Today, Indian citizens are the top recipients of H1-B visas, comprising 70% of the total share. However, while this information explains why the destination country of choice for Indian migrants shifted to the US, it still does not explain the discrepancy in the number of EB-5 applicants between India and China. In some ways, China is the victim of its own success. As the country became wealthier, more people were able to afford the Immigrant Investment Program, which requires at least a minimum of $500,000 investment in a project located in a Targeted Employment Area, that previously had been out of financial reach. A culture that values Western – especially American – education has also been the driving force behind the fuelled interest in US immigration. The two factors are equally applicable to an emerging market in the EB-5 realm – India – which is likely to be passed the baton as the new leading runner in the field. With the increase in the popularity amongst Indian Investors this past year, Regional Centers have flocked to India’s major cities and financial hubs in the hope of uncovering the next untapped EB-5 Supermarket. 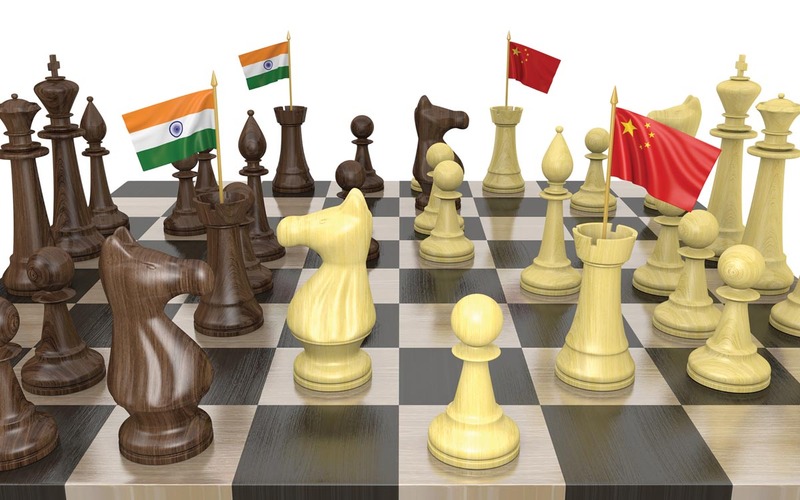 Like its neighbour to the north, China, India has also experienced phenomenal economic growth and overseen a rise in geopolitical prominence over the past decades, albeit a little later than the Middle Kingdom. Yet, while both India and China may be on similar economic trajectories, their emigration patterns, particularly in terms of EB-5, are quite different. As India’s GDP continues to grow and its government becomes more open to outward and inward FDI, there are marked differences. The typical Chinese Investor lives in China and applies for the visa through registered migration agents at the consulate. In contrast, almost half of the Indians applying for EB-5 in 2016 and 2017 were already US visa holders, either students or H1B holders. For Chinese applicants, the program’s primary attraction was not in the investment returns, allowing for the model whereby agents or middle men collect high fees. A vast majority of Indians, on the other hand, expect a return on their investments. The past few years have shown that the Chinese prefer EB-5 projects that are large glamourous real estate projects, usually a loan model with a set maturity date. Investors have completely passive roles with no management input. In contrast, many Indians have shown a preference for affordable, small-in-scale more entrepreneurial projects (usually a preferred equity model). The macroeconomic environments of the respective countries have played a part in the differences between the two countries. China’s rapid development occurred in no small part due to the massive inflows of Foreign Direct Investment that the country has received. Yet, economic freedoms in the country are significantly curtailed. The government has a heavy hand in the marketplace and access to private capital is severely restricted. 90% of the companies listed on the Shanghai and Shenzhen stock exchanges are state-owned, greatly discouraging private entrepreneurship. Property rights and corporate governance regulations are also significantly more opaque in China. The end result is a comparatively more nurturing and favourable environment for domestic entrepreneurs in India than in China. Coupled with a general aversion to foreign investment and a preference for domestic sources of capital, one can see that outward investment has not historically been a major factor in India. This can help explain why investment visas like EB-5 are not as popular amongst Indian citizens. With entrepreneurship more greatly rewarded and venerated in India, the opportunity cost of investing abroad is higher for Indians than it is for Chinese investors. What does this all mean for EB-5 going forward? The fact of the matter is that traditionally favoured immigration channels for Indian citizens are drying up. Like in the UK, employer-sponsored visas (EB-2 and EB-3) are dominated by Indian citizens. Not only is there an enormous backlog for Indian citizens, but also, the process is long and contingent upon finding a willing employer. On the flip side, with lawmakers looking to raise the minimum investment amount, many potential applicants who would typically favour the traditional visas may be priced out. Those with the capital in hand may be inclined to continue investing domestically or in Indian dominated projects, leaving many regional centers out in the cold. 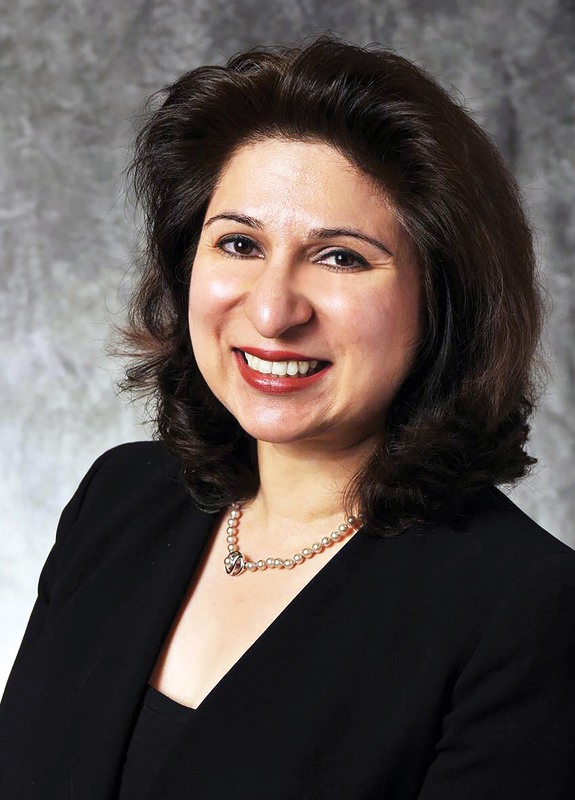 Mona Shah, ESQ. UK born, Mona, a dual licensed attorney, was formerly a Government Prosecutor with the British Crown Prosecution Service. Mona has extensive knowledge of all facets of US immigration law; her expertise ranges from specialist business law to complicated, multi-issue federal deportation litigation before the US Courts of Appeal. Recognised as an industry leader in EB-5, Mona has received many accolades for her work, including voted top 25 EB-5 attorney in the US four years in a row; Top Lawyer by Who’s Who International, ‘Top Attorney of North America’. Mona, is also an adjunct professor at Baruch College, CUNY University. She has authored numerous articles, a published book for investors, co-edited EB-5 Gateway (BLS) and is a recommended author with Lexis Practice Advisor. Mona is regularly invited to speak worldwide, has been interviewed by mainstream news channels, including Fox Business News, Al Jazeera and quoted in major newspapers, including the New York Times. Mona also hosts the first podcast series on EB-5, with over 55 podcast episodes. Hermione Krumm, ESQ. Hermione Krumm, Esq. is an associate attorney with Mona Shah and Associates Global. 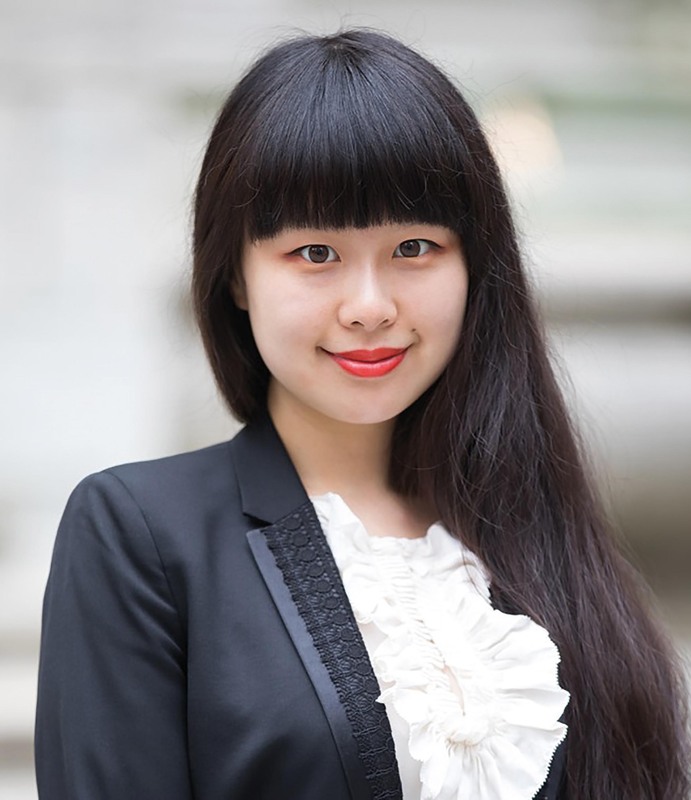 Hermione works with EB-5, corporate, merger and acquisition (M&A), intellectual property and foreign direct investment (FDI) matters involving China, the UK and the US. Hermione writes and comments frequently on current business and immigration issues. Her articles have been published by LexisNexis, ILW, EB-5info, EB-5 Supermarket, etc. Hermione received her LL.B. (Hons) from the University of Manchester School of Law (UK) and obtained her LL.M. from Cornell Law School. Hermione speaks fluent English, Mandarin and Cantonese. Please see IIUSA, Economic Impact Of the EB-5 Immigration Program 2010-2011 (2013), available at https://iiusa.org/blog/wp-content/uploads/2015/05/iiusa-implan-auber-eb5-economic-impact-report-_2010-2011_.pdf; U.S. Department of Commerce Economics and Statistics Administration Office of the Chief Economist, Estimating the Investment and Job Creation Impact of the EB-5 Program (2017), available at http://www.esa.doc.gov/sites/default/files/estimating-the-investment-and-job-creation-impact-of-the-eb-5-program_0.pdf; and Western Washington University Center for Economic Business Research, Quantitative Assessment of the EB-5 Program: Economic Impacts and Contributions to the U.S. Economy 2014-2015 (2018), available at https://iiusa.org/wp-content/uploads/2018/03/EB-5-Economic-Impact-Report-2014-2015-FINAL.pdf. Posted in Articles, Country Spotlights, Editorial, Guest Content.